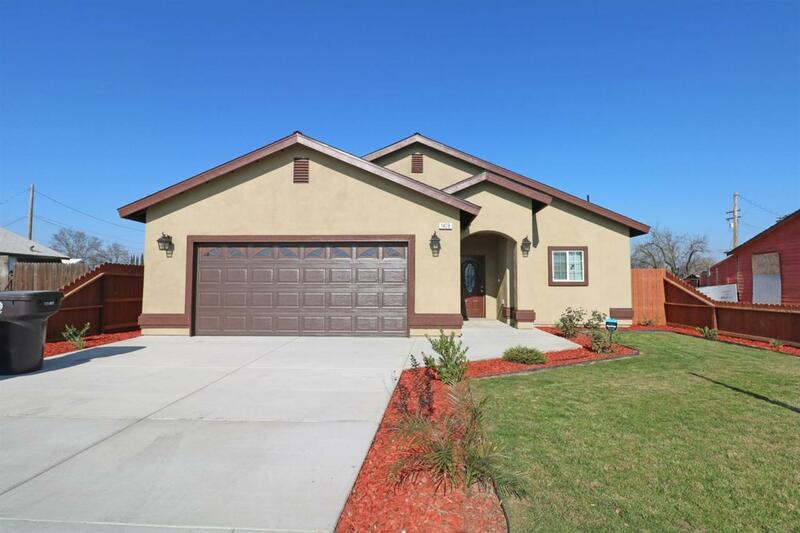 Newer 3 Bed/2 Bath w/NEW Flooring, GRANITE Counters & Stainless Appliances! This home features a living room, breakfast bar & nook, kitchen w/non-slamming cabinets, master bed w/walk-in closet, his & her sinks, inside laundry, fresh paint, new light fixtures & spacious backyard w/covered patio! Located in Eastside Neighborhood on Close to 1/4 Acre Lot near Kohn Elementary! Must see!